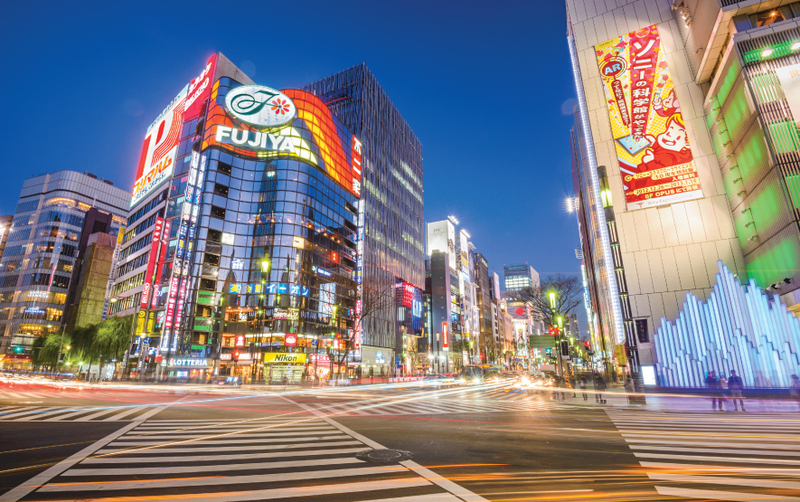 Ginza is Tokyo's gift to upscale shopping, fine dining and entertainment. And it is Tokyo's gift to you. Explore this diverse, neon-lit district and enjoy its myriad offerings of all things glamorous, all things alluring, and all things seductive.